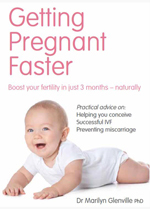 How to improve your fertility and your chances of conceiving. Alcohol will affect both you and your partner. In fact, drinking any alcohol at all can reduce your fertility by half – and the more you drink, the less likely you are to conceive. One study showed that women who drank less than 5 units of alcohol a week (equal to five glasses of wine) were twice as likely to get pregnant within six-months compared with those who drank more. If you need help in obtaining any of the supplements, herbs or tests mentioned, click, Fertility options at The Natural Health Practice. They can supply all of them for you online or if you prefer to talk to somebody first you can also order by mail order on the telephone. The products supplied by this company are always of the highest quality. If you would like to order these special supplements for you and your partner now, you can do so through the Natural Health Practice by clicking Fertility Supplements at The Natural Health Practice. If you need help in obtaining any of the supplements, herbs or tests mentioned above, click, Fertility options at The Natural Health Practice. They can supply all of them for you online or if you prefer to talk to somebody first you can also order by mail order on the telephone. The products supplied by this company are always of the highest quality. 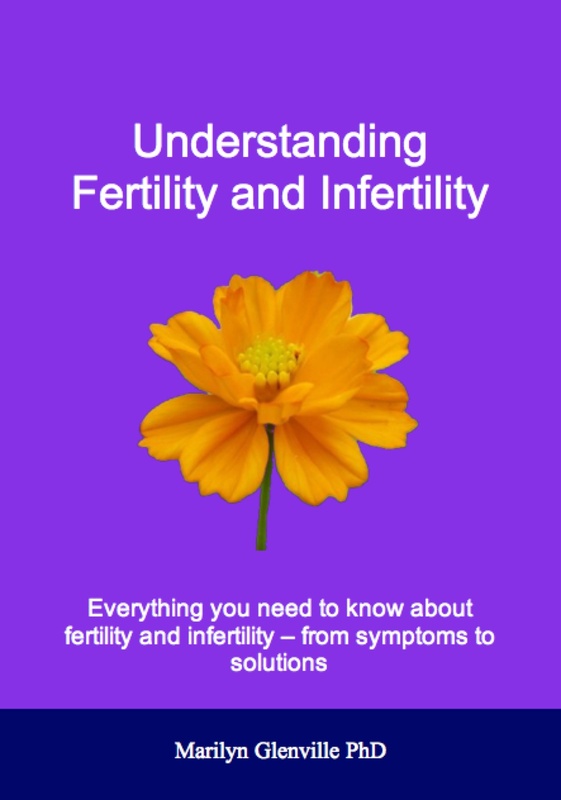 If you would like to read the rest of this ebook click, Understanding Fertility ebook at The Natural Health Practice and you will be given details of how you can download the whole ebook.